It all started with a birthday party. 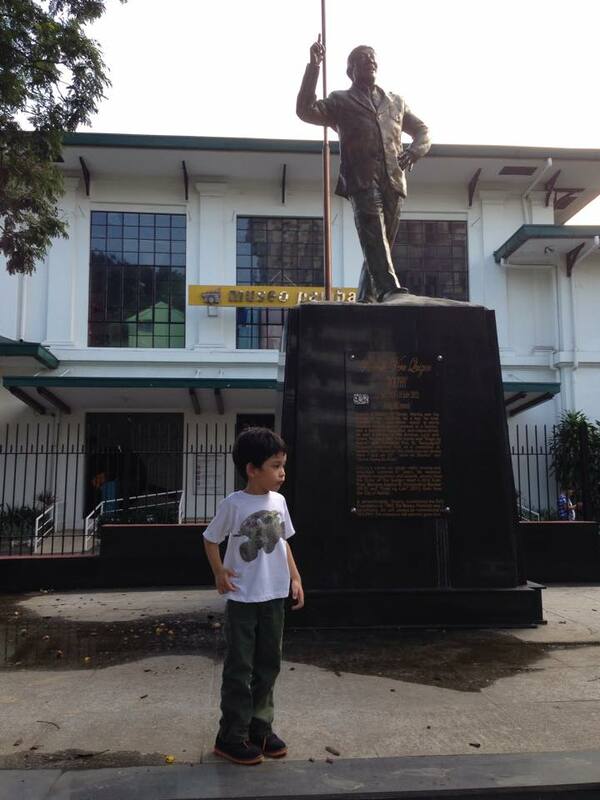 Two years ago, Rio and I experienced our very first guided tour as part of Museo Pambata's birthday party package. Rio had a great time running around the big space and was overwhelmed with all the interesting things he saw in the museum. Since then, Museo Pambata has become our family's favorite hangout. Wait, am I really talking about a museum? How can a museum be a fun family hangout? People often associate museums with history, artifacts, paintings and serious stuff only grown-ups can appreciate. 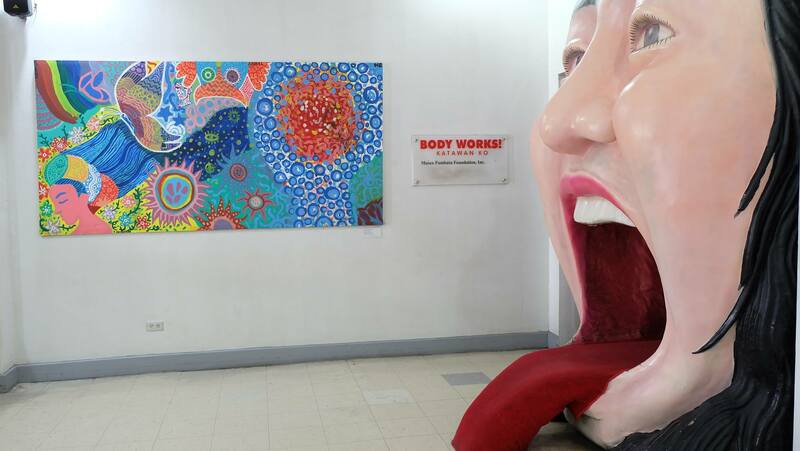 Museo Pambata is an alternative and non-traditional museum. For us, it is simply a learning playground. 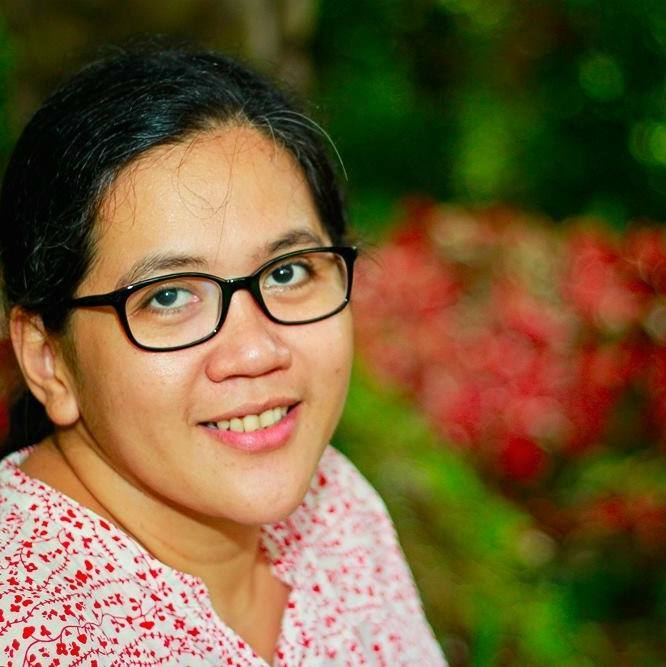 Its theme rooms serve as teaching inspirations for parents and educators who are in search for creative ways to introduce basic concepts about science, math, Filipino arts and culture to their children or students. 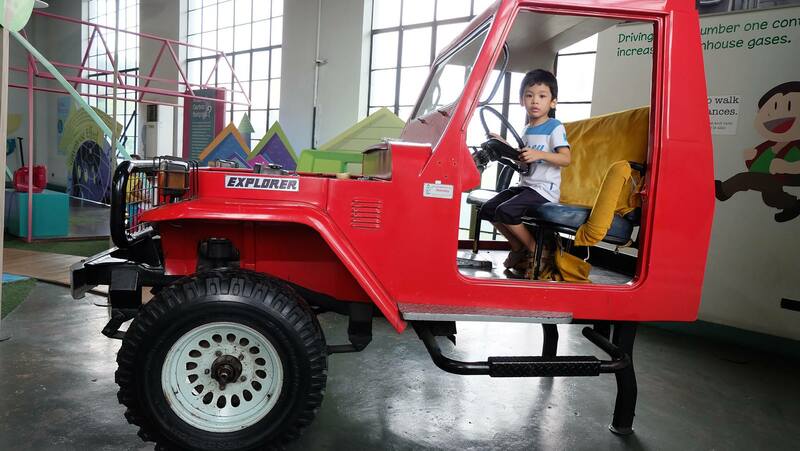 A day at Museo Pambata is play-based and hands-on learning at its best. 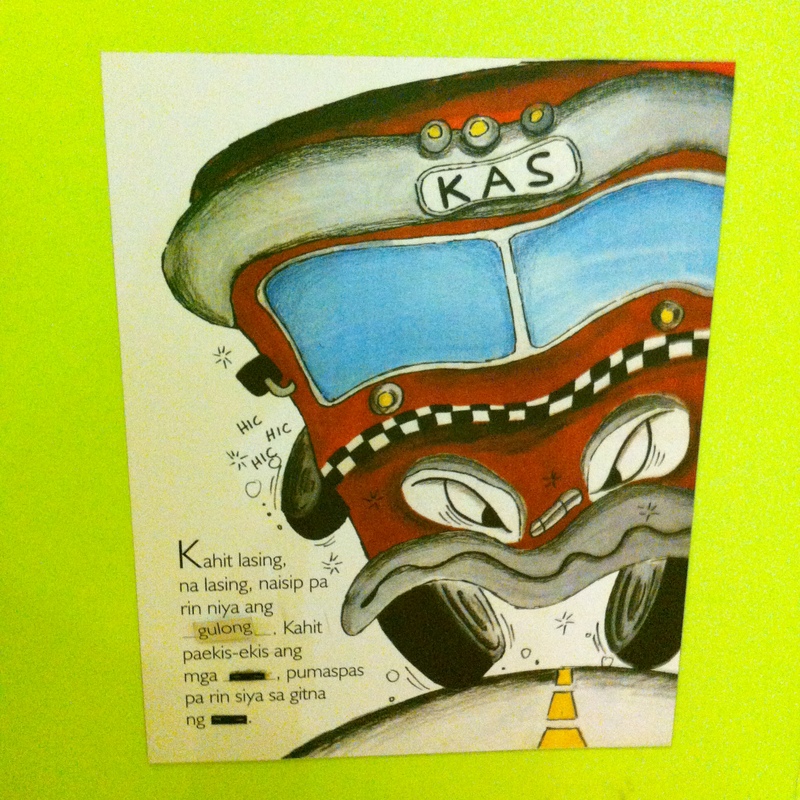 Rio always get excited when he sees his favorite Filipino storybook character, Kas of Ang Barumbadong Bus, painted on the wall of one of the museum’s theme room. 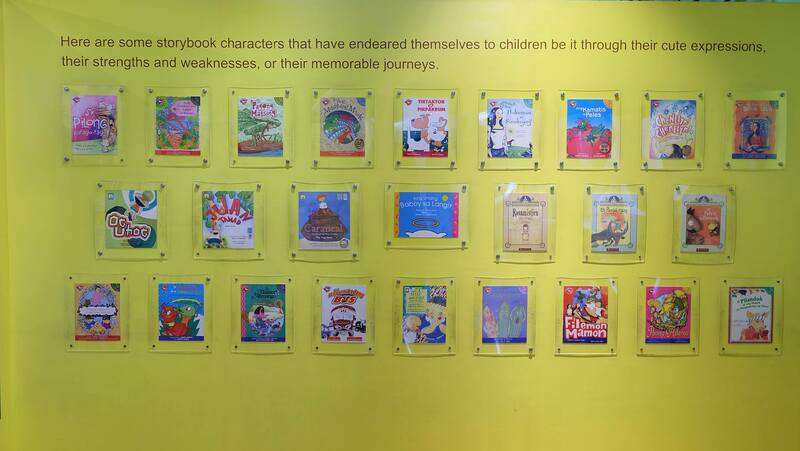 This gallery features some of the best Filipino storybooks published by Adarna House. Inspiring quotes and anecdotes from some of the finest children’s book authors and illustrators like Rene O. Villanueva, Dr. Luis Gatmaitan, Jo Ann Bereber-Gando are posted on the walls. Parents will be encouraged to collect Filipino storybooks and read these stories to their children. 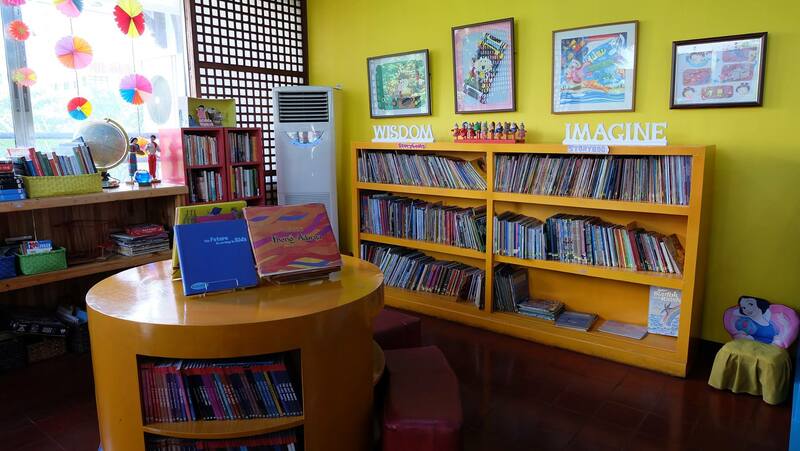 Museo Pambata’s library has a wide collection of books covering various interesting topics for children of differenct ages. You can stay there for a short break if your child gets tired of walking and playing around the theme rooms. 2. All aboard the Tranvia! Old Manila/Maynila Noon is always the first theme room we visit at the museum. 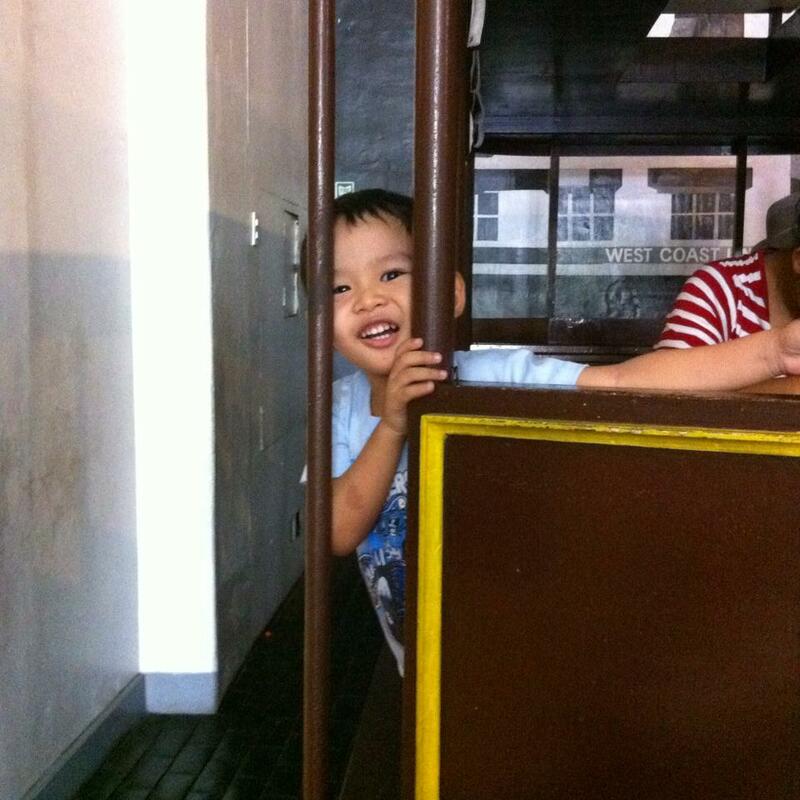 Rio is fascinated with trains and so we spend our first minutes in the room as passengers of the tranvia as we pretend to drive along the historic sites in old Manila. We haven’t introduced Philippine history and our Filipino heroes to Rio. We plan to spend time in this theme room to make our discussion of Philippine history (Spanish colonization, Galleon trade, Katipunan, etc) more interesting and interactive. During the Museo Pambata’s Bloggers Day, this room also served as a perfect stage for the dance performances of the Bayanihan members. Bloggers and children had a chance to see the performers gracefully move to the music and dance of the different regions. 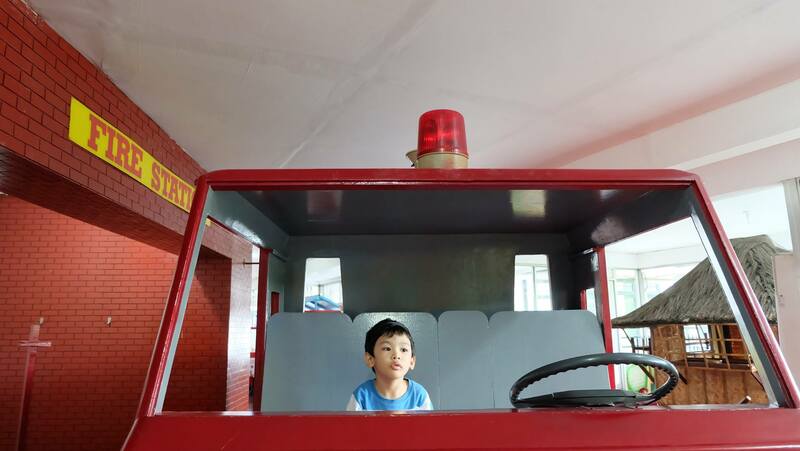 If you haven’t visited a real fire station, the fire engine parked in the museum could be one of your child’s favorite spot. Lessons about people in your neighborhood or occupations are best discussed when children can actually visualize and experience the jobs being described. We always enjoy reading books about fire adventure stories at home but seeing Fireman Rio in action is definitely a wonderful experience for our family. Feel na feel! 4. Gulay! Prutas! Bili na po kayo! 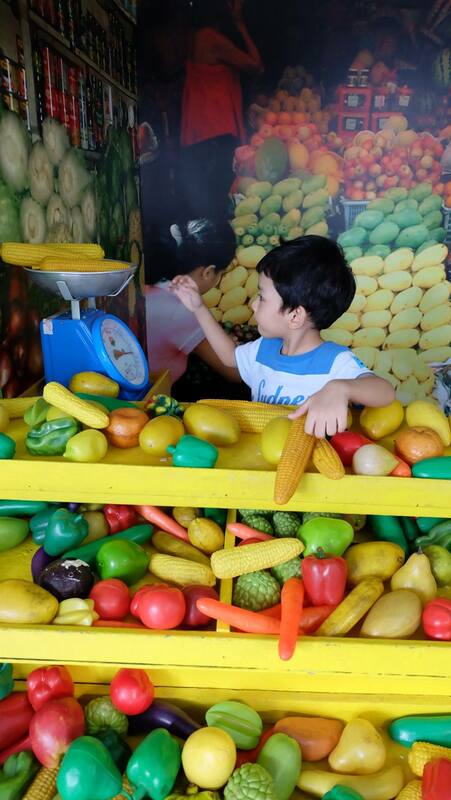 During our last museum visit, Rio spent several minutes in the Pamilihang Bayan theme room and had a fun time pretending to sell vegetables and fruits. He was busy sorting vegetables and fruits. He also enjoyed using the weighing scale. Our exercises on which is heavy and light, matching and sorting made him explore the market area and engage in fun pretend play activities. We hope the Museo Pambata team can organize a Fun Market Day for kids where they can buy, sell food products and participate in simple cooking or baking activities. 5. This is my red monster truck! I Love My Planet Earth is always the last, but definitely not the least, theme room we visit in our museum trips. The first and sometimes only activity Rio wants in this room is driving the red monster truck. He talks about the parts of the truck – engine, oil, big wheels, etc. We will definitely come back to this info-loaded room when we are ready to explain concepts about environment conservation and how to take care of Mother Nature to our son. During our last visit, we tried the earthquake simulator in the room. Rio was interested if the blocks can survive the shaking. This activity sparked his interest about earthquakes and we’ll definitely take time to discuss safety do’s and don’t we should remember when a disaster happens. Best for hands-on and interactive lessons. We have explored the museum several times so now we can identify which theme room is appropriate for our future lessons. We will definitely come back to the My Body Parts room to make our lessons more fun and interactive for our over curious preschooler. 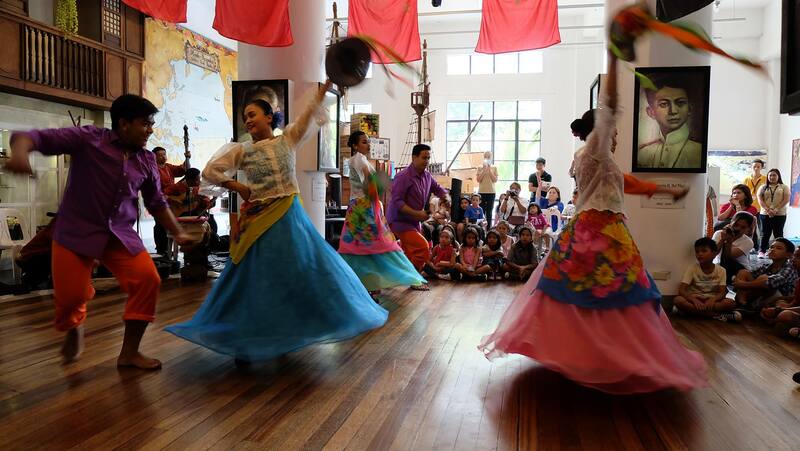 We always look forward to Museo Pambata's monthly activities. Drop by their Facebook page and Instagram account (@museopambata) for more details. 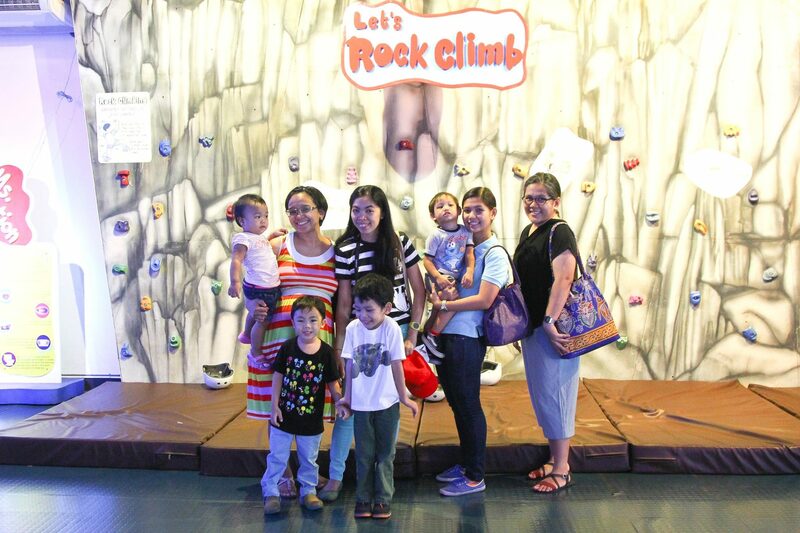 A few weeks after the Bloggers Day, my mommy blogger friends organized an afternoon playdate with our bulilits at Museo Pambata. 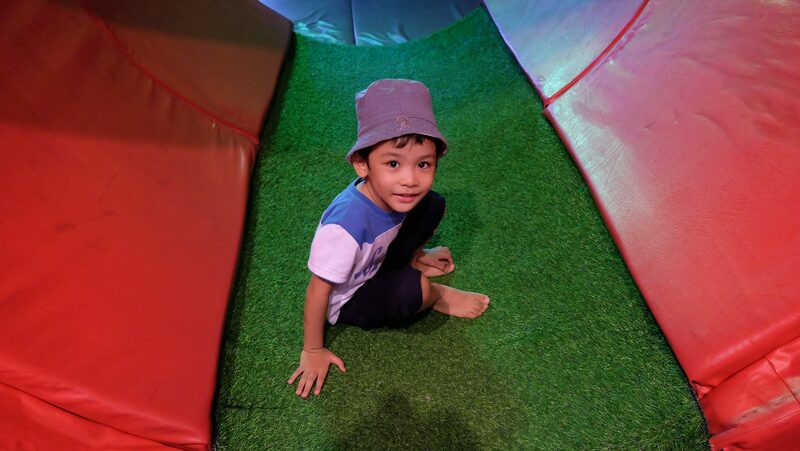 The kids had a grand time running around the different theme rooms and exploring the exhibits and hands-on activities. 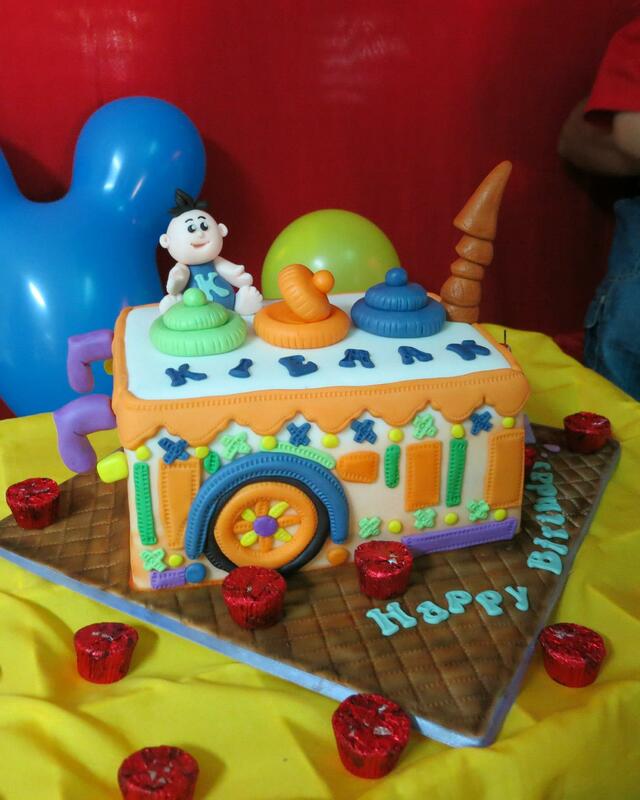 If you want a different birthday party to celebrate your child's special day, check out Museo Pambata's party packages here. Spacious party venues for all your DIY decors, games and activities plus a guided museum tour for your guests. 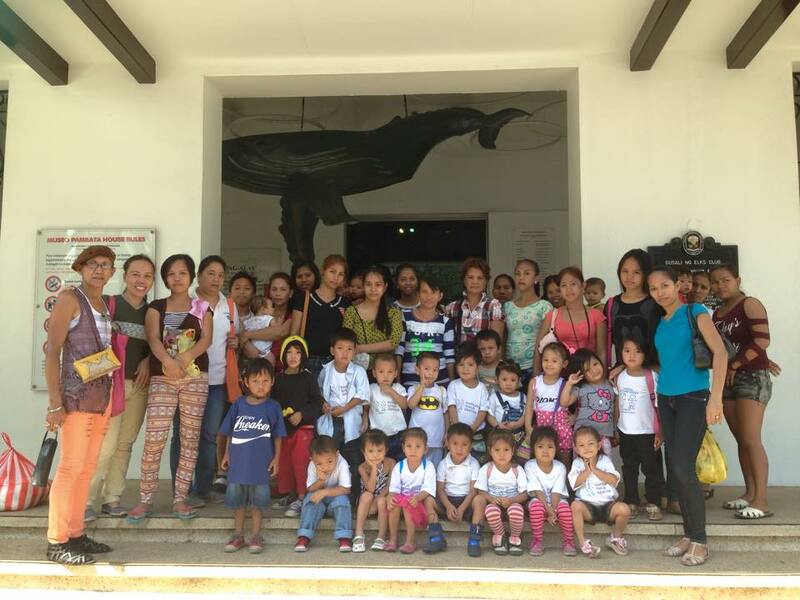 Hapilan Daycare students held their annual field trip at Museo Pambata last February. 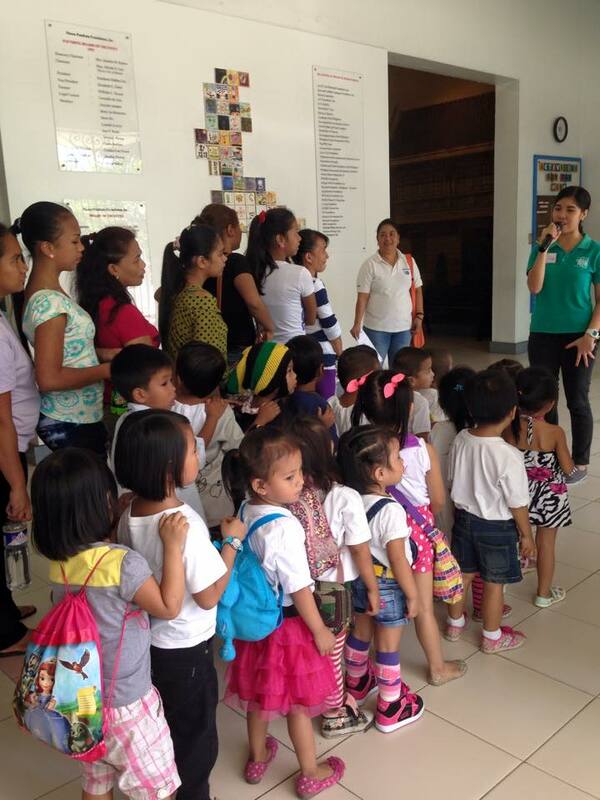 The non-government organization, IOHSAD, which I am a part of, manages this early education center with the children of scavengers from Tondo, Manila as its direct beneficiaries. Ms. Maricel Montero, Museo Pambata's Executive Director generously granted the parents and children's wishes to experience learning and playing at the museum. Nanays, what are you waiting for? 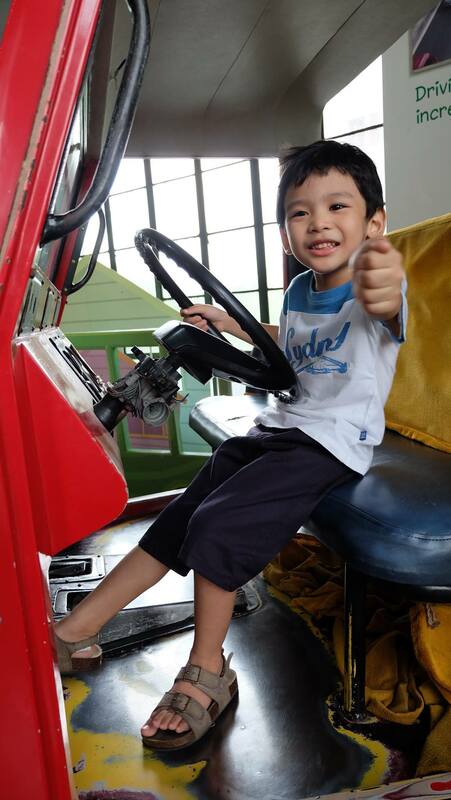 Include Museo Pambata in your list of places to visit with your kids this year. Don't forget to share your photos and fun memories at the museum in the comments section. Enjoy! 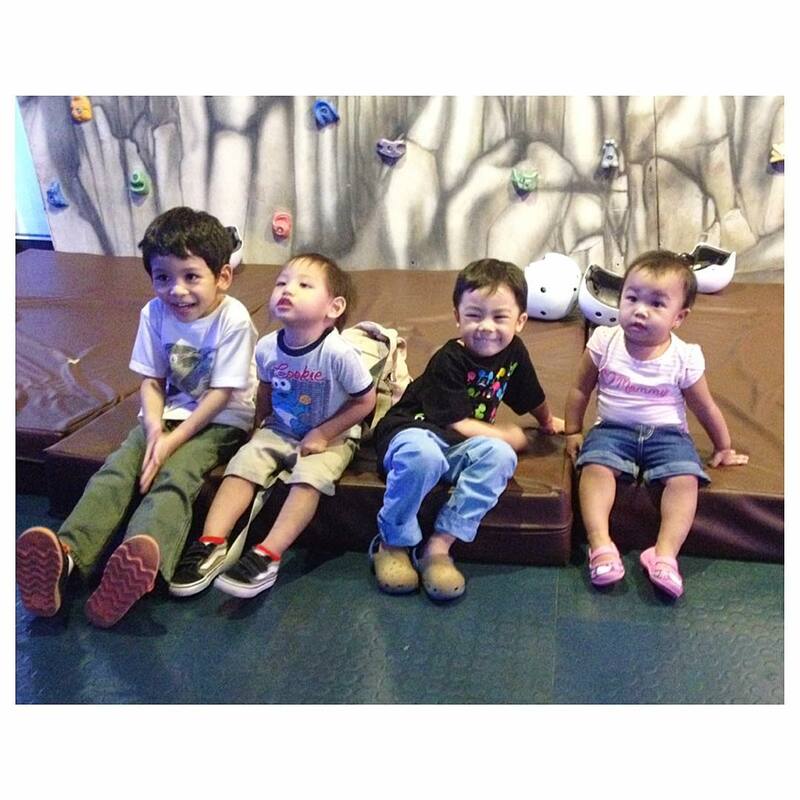 I'll be sure to bring Jenae and Rafael here for their 5th and 3rd birthday celebration next year, looks pretty fun!!! naku, gusto ko nadin dalin dito yung 1 year old baby ko! :) Di pa nya ma enjoy lahat, pero gusto ko na sya ma introduce sa mga museums as early as now. i love this place, havent been in awhile, looks like its time for another visit! Wonderful place. We were here last year for my son's school fieldtrip and I was impressed. We have been wanting to come back, but the place is to far. Museo Pambata is highly recommended. Hope to see you and Rio soon. I went there once and I have not been back since. I will visit it with my daughter soon! Interesting! 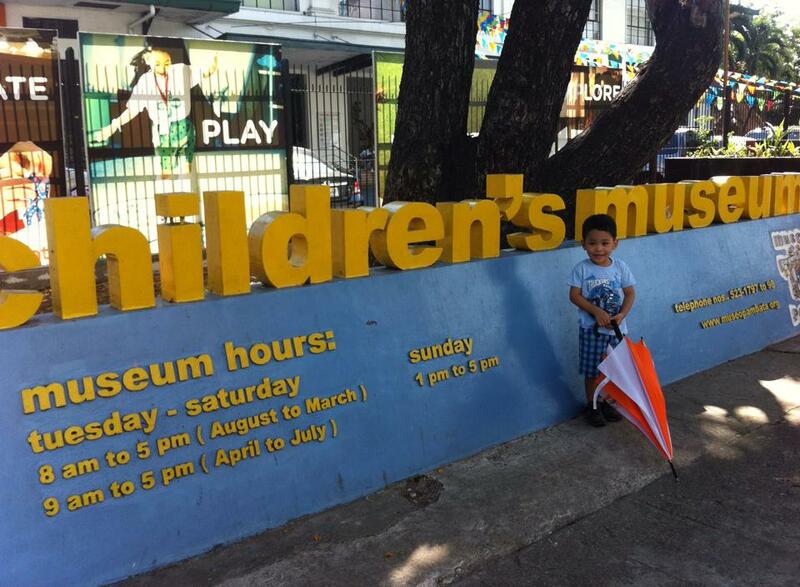 I wish there was some sort of Children's museum here in Cebu too. I want, want want to visit this place! I will have to wait a few more years pa. I want my son to remember this visit. Now, he's just too young to remember a thing. 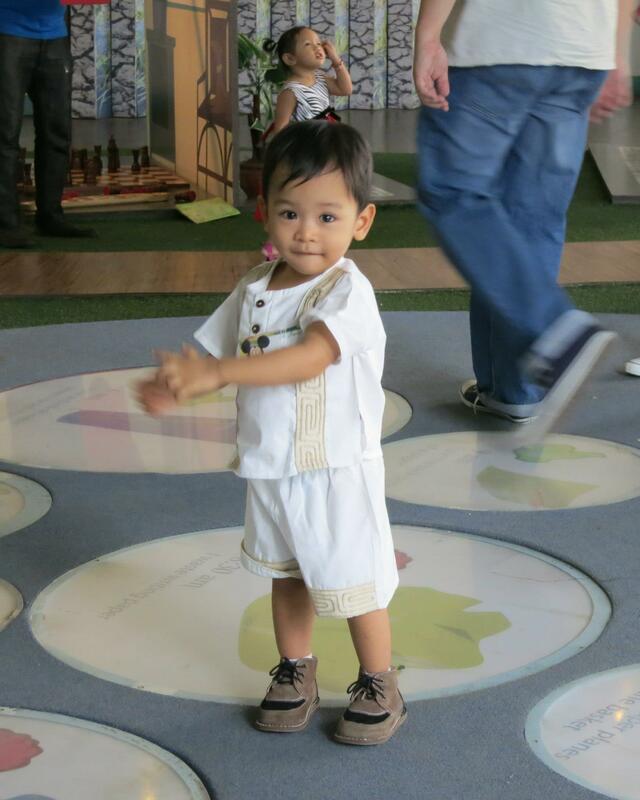 Rio was almost two years old when we visited Museo Pambata. I think your baby will be appreciate the colorful decors found in the different theme rooms. I love that place too! Me and my daughters have been thee many times and we enjoyed every single time. When my bunso turns 1 (or as soon as she can walk), I'll take her there too.